How many of you remember Penguin Wars? It first released on the NES in 1985, and now a brand new version is coming to PS4. Like the original game, this modern take is based around throwing balls at your opponent to earn points, but some contemporary embellishments are being made to spice things up. The debut trailer is embedded above, and although it shows the Nintendo Switch version in particular, you can get the gist of what to expect. It seems you’ll be able to upgrade your characters via a Story Mode, and take them into either local or online multiplayer matches. There are also some new rules you’ll be able to employ if you choose. Penguin Wars launches on 30th August 2018. 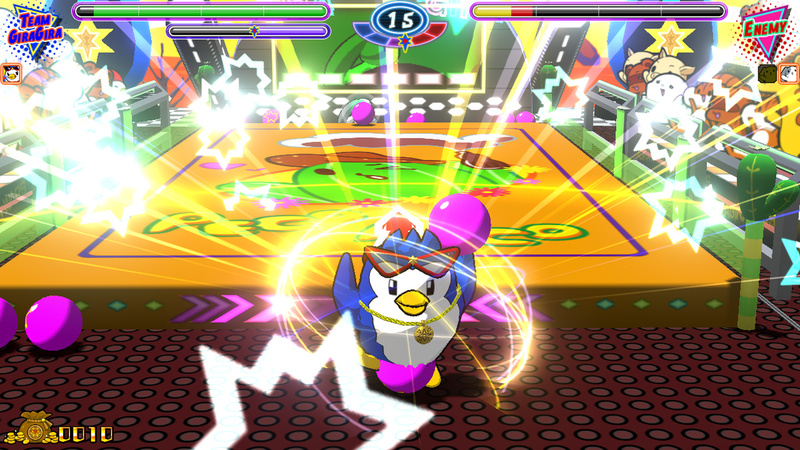 Will you be p-p-p-picking up Penguin Wars when it releases later this month? Huddle for warmth in the comments below. The Jump Off | Episode 10 "The New Hat in the Ring"